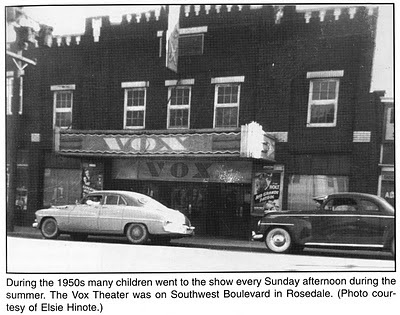 We love to see pictures of the Vox Theatre. 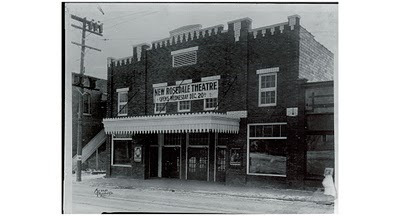 We especially love to see pictures of the theatre from years ago. We just received a new photo and now have 2 of the exterior of the Vox Theatre, originally named the Rosedale Theatre. We would love to have more - especially of the interior.